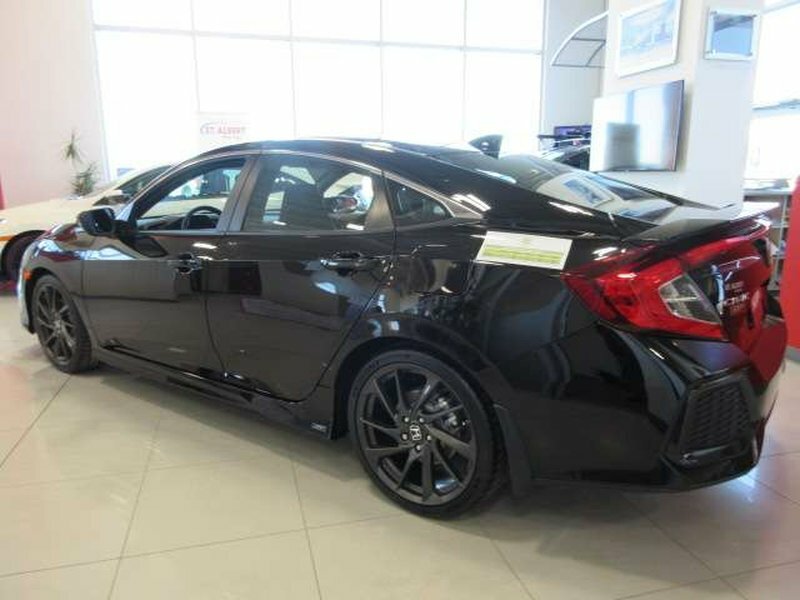 Check out our 2018 Honda Civic Si Sedan that dazzles in Crystal Black Pearl! Powered by a TurboCharged 1.5 Litre 4 Cylinder that generates 205hp while mated to a smooth shifting 6 Speed Manual transmission. Comfortable and reliable for your daily drive, our Front Wheel Drive offers incredible acceleration that will keep a smile on your face, all while scoring near 6.2L/100km on the highway. Enjoy total control to take on those curvy roads with confidence thanks to our helical limited-slip differential and sport mode. 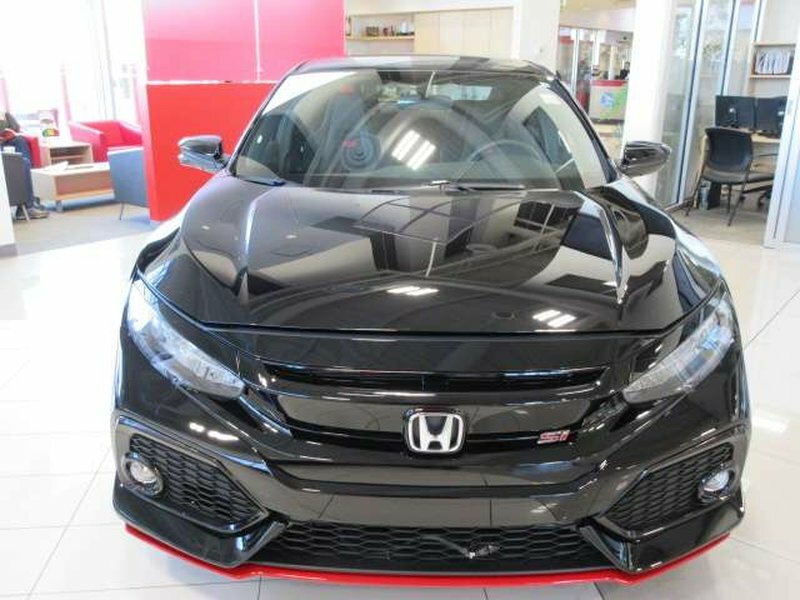 The legendary performance of our Civic Si is amplified by the incredible design that showcases alloy wheels, an aggressive sport bumper, gloss black grille, and wing spoiler. 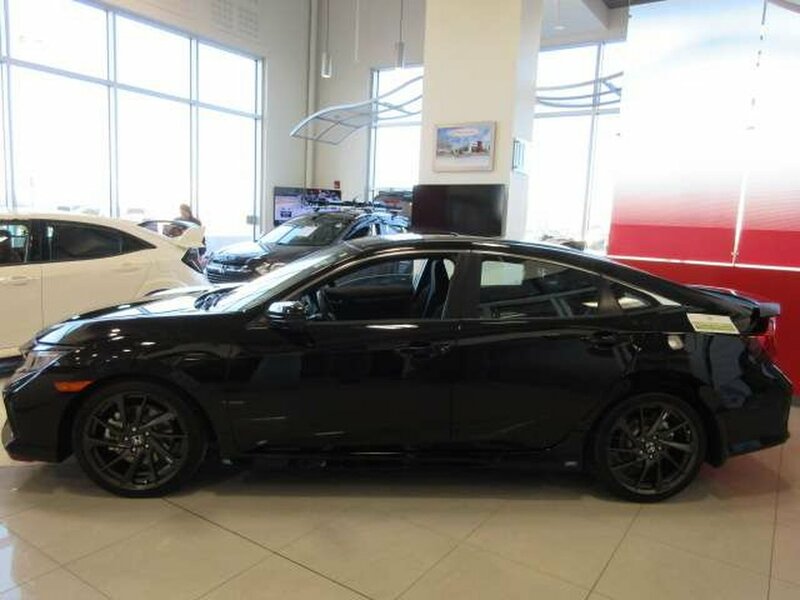 Sit back in our Civic Si and relax in the heated front seats, open the sunroof, and find your favorite song on the high-resolution touchscreen audio display. Staying safely in touch is a breeze thanks to HondaLink, Apple CarPlay/Android Auto, Pandora compatibility, available satellite radio, and Bluetooth. 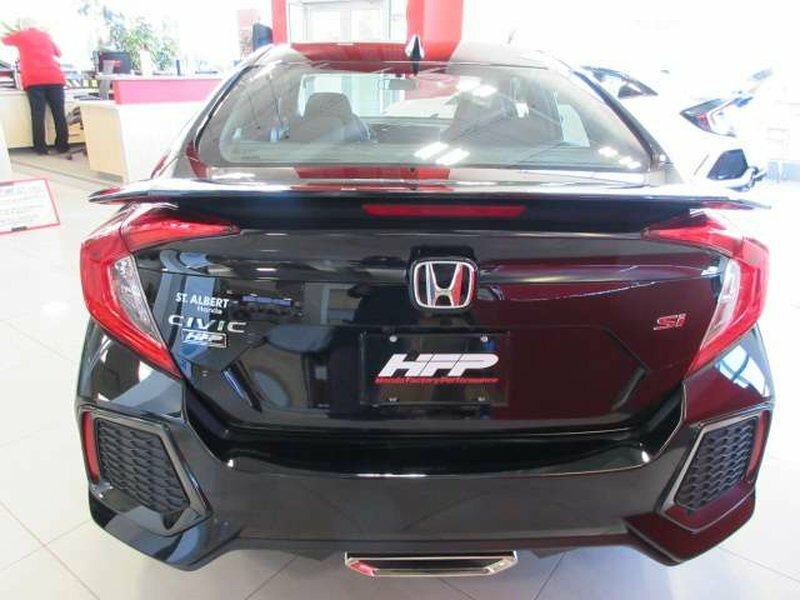 You'll also appreciate push-button start, textured aluminum pedals, an aluminum shift knob with leather, power accessories, and dual-zone automatic climate control. 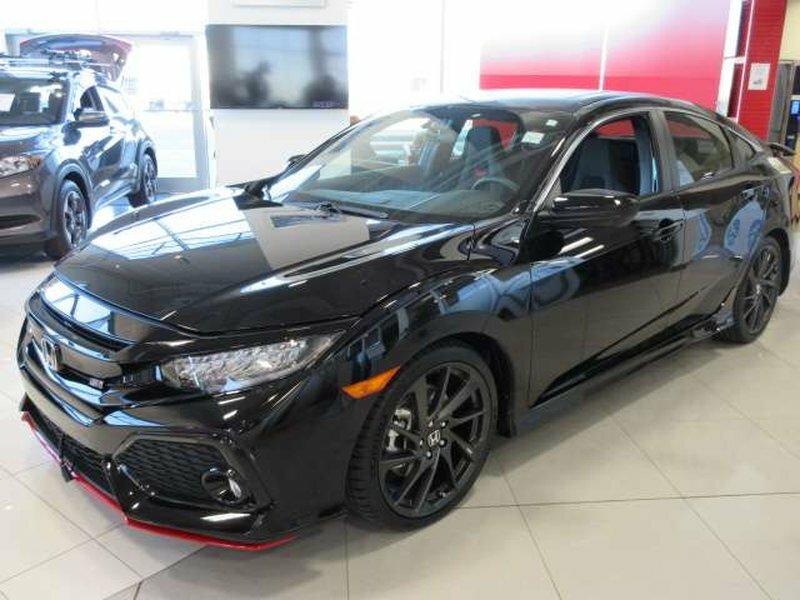 A blast to drive and a pleasure to own, our Honda Civic Si also provides peace of mind with Honda LaneWatch, airbags, stability assist, a rearview camera, and antilock brakes. Take control of the road with the race-inspired design and exhilarating performance that this spectacular Honda provides. Print this page and call us Now... We Know You Will Enjoy Your Test Drive Towards Ownership!